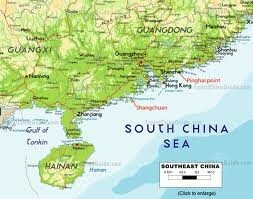 china is located in the southeast Asia along the coastline of the pacific ocean, China is the third largest country after, Russia and Canada. 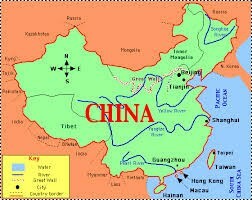 The language that is used in china is Standard Mandarin and chinese. 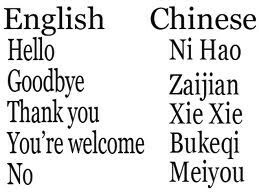 Some people speak in many languages. It can be a tradition to learn the chinese language. The music there is very peaceful if you hear it u will feel like you are in yoga practice or you will feel relaxed. Also it is very is very quiet. Sometimes it is fast and loud. When you hear the instruments you will get to hear every kind of instruments playing. 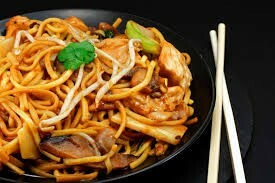 The most food that is eaten is Rice, orange chicken, noodles, egg roll, fortune cookies, Soup, crab, and sushi. The people there eat many different food than what we eat here in the united states. Remember I only named some food that they eat. There is a lot of food to pass out. The symbols in china are mostly written in chinese. The chinese symbols represents there language. 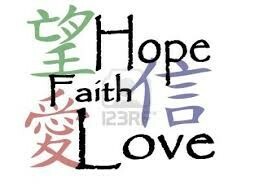 The chinese symbols are very special to there people. A person named shi Hungdi was the first emperor of china. 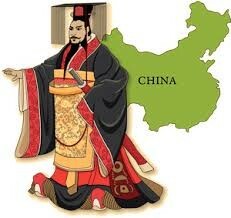 He brought china together over 2,000 years ago. Shi hungdi ordered soldiers to built a wall to pretect the land from enemies. It became the great wall of china and it was about 4,000 miles long. Shi hungdi was like a hero to china. The ancient china also invented paper and kites. 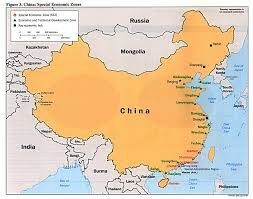 The population of china is about: 1.351 billion people in 2012. Of course it had to move up over years. There is a lot of people living there than the united states.